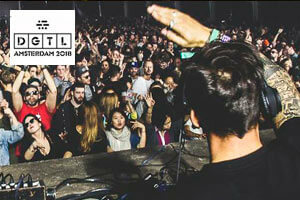 DGTL Amsterdam is a cutting edge electronic music festival. Championing the underground, this festival is all about creativity and discovery. In this vein, DGTL doesn’t present lineups of the biggest names, instead opting to showcase the leading influencers of the day and to come. This approach is combined with pristine sound systems and inventive stage designs. DGTL’s formula has proven to be a winner and the festival has risen to become one of the most respected in its field, even adding annual editions in Barcelona and São Paulo.